In 1994, ISC began working on a project in Nizhnii Tagil, Russia, one of the most heavily polluted cities in the world, using public participation to support new approaches to improving environmental health. In 1996, the Replication of Lessons Learned (ROLL) program was started and the first Smoke School was developed to train inspectors in Volgograd in a low-cost visual method for identifying air-polluting emissions from factories. By 2001, Nizhnii Tagil citizens completed a greenway master plan that was incorporated into the city’s larger municipal improvement program. The city funded the recommended improvements. In 2002, the Russian Far East Civic Initiatives program was initiated to support the region’s community-based organizations. The ROLL program completed a series of projects targeting energy efficiency in public buildings (i.e., hospitals, orphanages, and schools) in the Volga region for an energy savings of $275,000 in the first year. 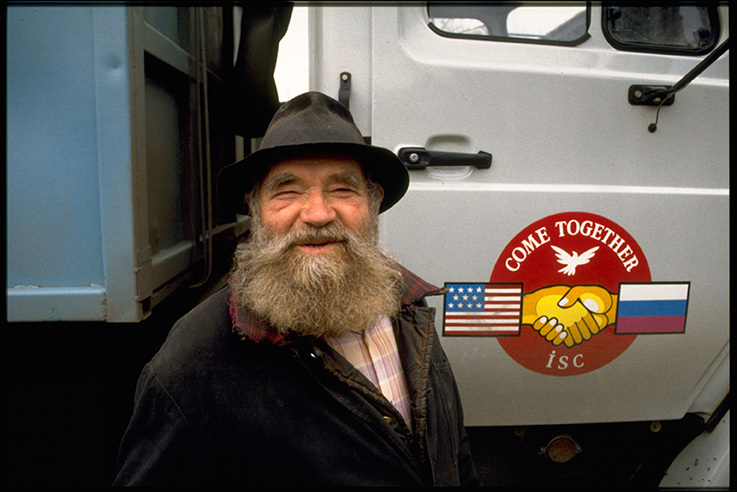 On January 1, 2007, ISC formally handed over all of its Russia programs to its legacy organization, the Fund for Sustainable Development.